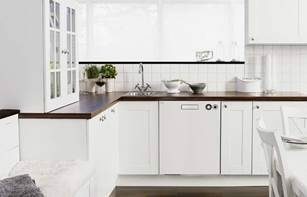 Contemporary kitchens come in all sizes and ASKO appliances are designed to complement their surroundings. 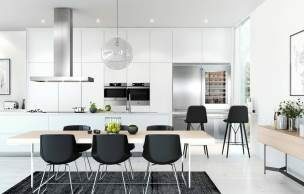 The move by many Australians toward compact inner-city living has resulted in a new approach toward kitchen design, where functional innovations utilise all available space. At the other extreme, some new homes are being built to enormous scale, with kitchens requiring the services of several quality ASKO appliances that work in harmony to create immense culinary output. The ASKO OP8478G Elements Pyrolytic Oven is a leader, showcasing clean lines, minimalist appeal and functional adaptability useful in all kitchens. 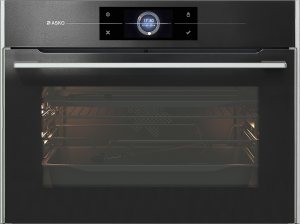 The ASKO OP8478G Elements Pyrolytic Oven uses heat (approximately 500°C) to clean the oven interior. The cleaning function is easily accessed via the high-definition control panel, and once pyrolytic cleaning is underway, the oven automatically locks for additional safety. Cleaning progresses free from human intervention, providing the opportunity for oven users to relax with family and friends. ASKO ovens are convenient, time saving appliances that attract both experienced and novice chefs to the kitchen, with the ASKO Elements range of multi-functional ovens capable of preparing everything from fast food to a la carte options. 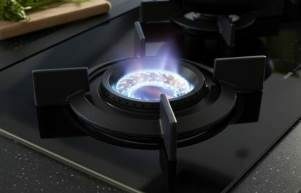 Ovens have evolved more than other household appliances during the past few decades, and modern ovens bear little resemblance to their energy sapping ancestors. 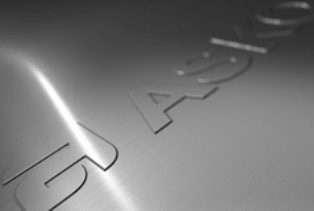 As a dedicated kitchen appliance specialist, ASKO has been at the forefront of change, introducing a host of innovations that revolutionise the cooking experience and expand cooking options. The minimalist styling reminiscent of Scandinavian ideals conceals ASKO workmanship and cutting-edge technology that ensures optimum efficiency and true oven versatility. Quality pyrolytic ovens are built to last by the best oven manufacturers. The ASKO OP8478G Elements Pyrolytic Oven showcases high quality stainless steel, durable accessories, additional insulation and special safety features. ASKO ovens are highly engineered to facilitate all cooking functions including rapid preheat, multi-phase cooking and the auto roast mode. 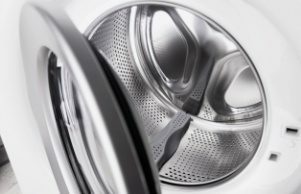 ASKO is the long-lasting alternative to flimsy appliances that do little but use energy and take up space. 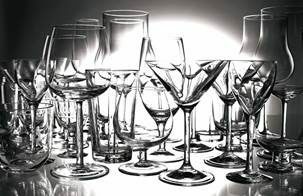 Modern lifestyles demand innovative approaches, and ASKO leads the way in the kitchen. · Nineteen functions, programs and modes for creating hearty menus, healthy snacks and gourmet treats. ASKO introduces users to versatile and innovative ovens that complement individual cooking styles. All heating elements, fans and grills can function independently or in tandem for creating meals that replicate the best restaurant quality offerings. Program settings allow experienced chefs to personally control every stage of cooking, while novice chefs are assisted by preset recipes and menus that guarantee correct cook time, temperature and level of doneness. The high definition touch-screen menu is a breeze to negotiate, using easily identifiable icons, alternative swipe navigation and options for personalising the display. The ASKO OP8478G Elements Pyrolytic Oven introduces the best of ASKO multi-functionality while remaining true to traditional ASKO design elements that showcase the timeless appeal of beautifully crafted kitchen appliances.